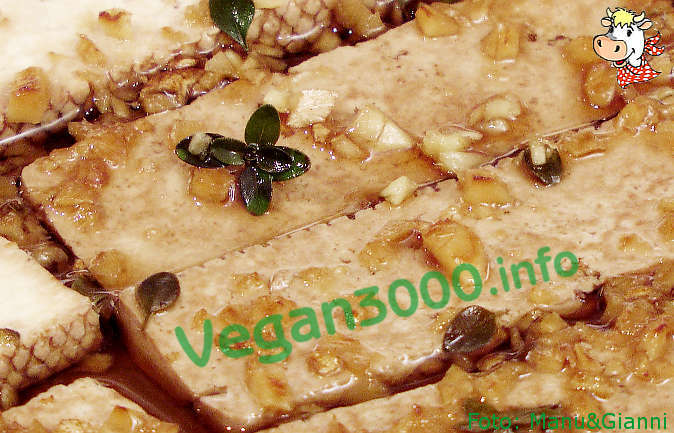 Use raw/cold tofu, cut into cubes and marinated with balsamic vinegar, olive oil, soy sauce and thyme (or other herbs, or coarse mustard ...). You can then use it in rice, pasta, salads etc. Otherwise steam it for 10 ' and let it cool down. The Japanese eat it with a sauce made of soy sauce, rice vinegar (can be replaced with that of apples), chives (or scallions) and toasted sesame (or a bit of sesame oil).